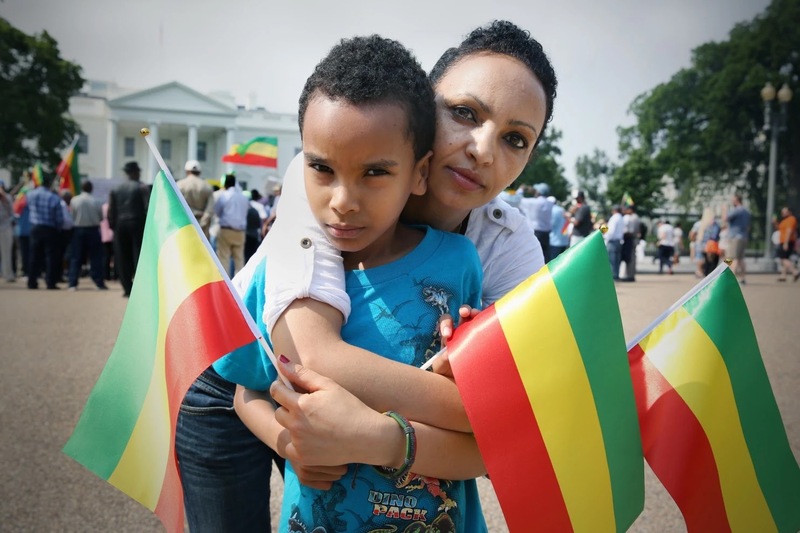 When Barack Obama entered the White House, many Ethio­pian immigrants in the Washington area cheered. When he gave a speech in Ghana in 2009, vowing to promote democracy and human rights across Africa, they were thrilled. But now that Obama will soon visit Ethi­o­pia, many members of the region’s largest African emigre group are up in arms. But to critics, the president's visit looks like an exercise in public capitulation to a regime that has ignored polite demands for reform. On Friday, scores of protesters rallied outside the White House, carrying posters that accused Obama of forgetting his roots and his rhetoric in Ghana.